Simple but very effective tips and techniques to help every photographer. 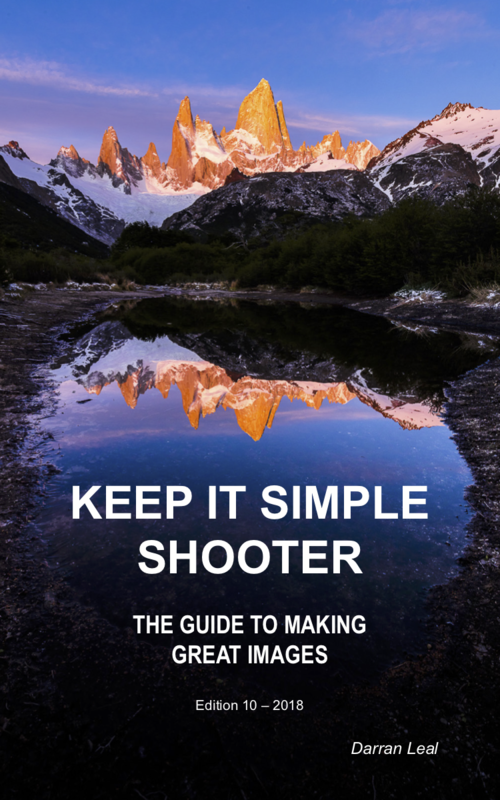 The book is packed with tips and techniques from equipment to travel, landscapes, processing, creative and more. 108 pages with fantastic example images will motivate you and help you to better imagery and help you to further enjoy your photo interests. NOTE: that the file is 35MB for your download. Keen on further help? The best way is to join a WPA event!